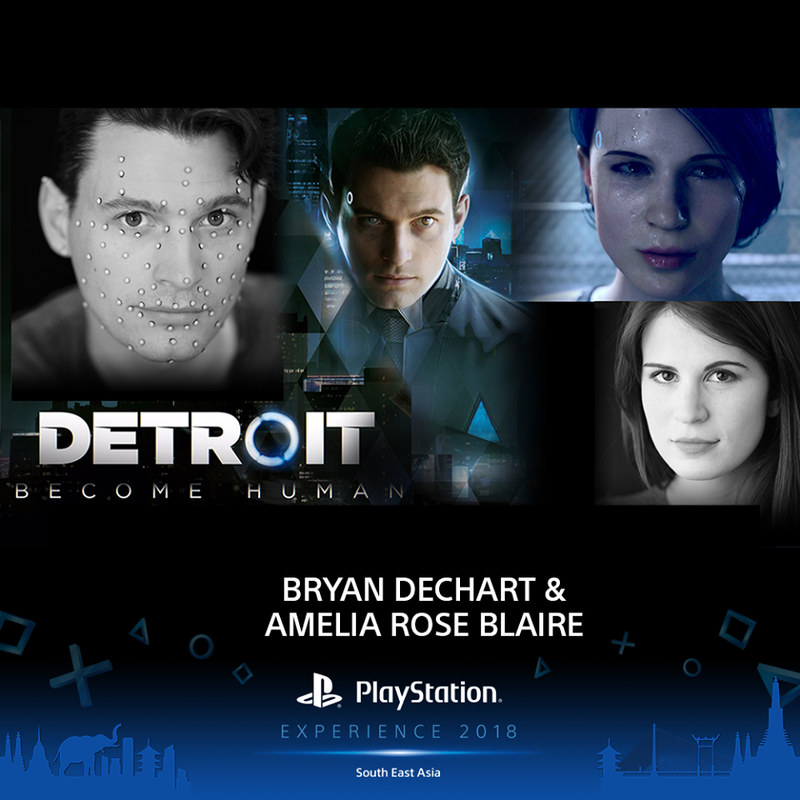 Bangkok, Thailand – Without a doubt, one of the main highlights from this year’s PlayStation Experience SEA is definitely its guests Bryan Dechart and Amelia Rose Blaire from acclaimed game Detroit: Become human. 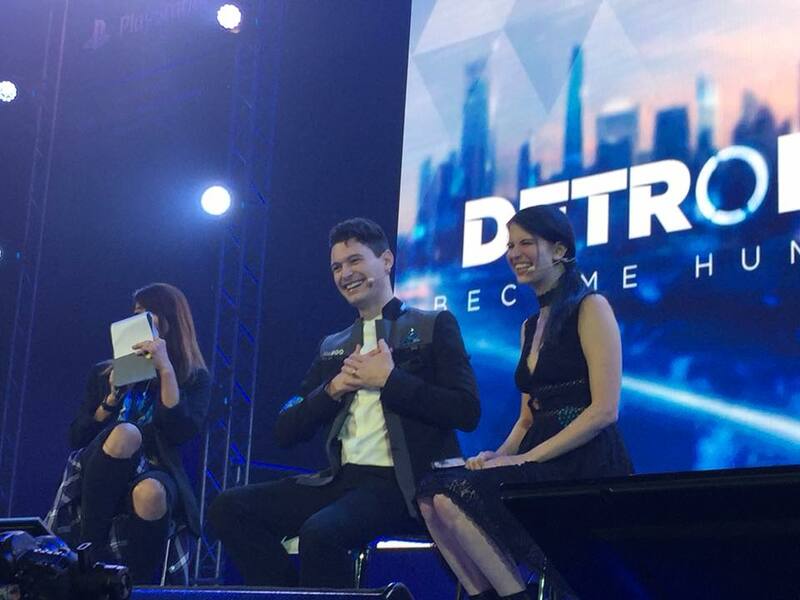 And speaking of crazy, the #ConnorArmy really went at it during the live playthrough and meet-and-greet. It split my eardrum. 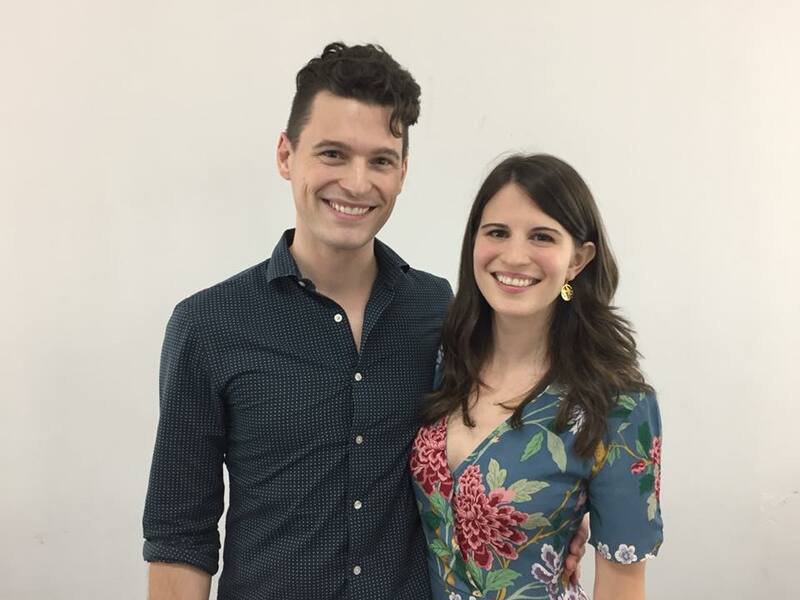 Fun times. 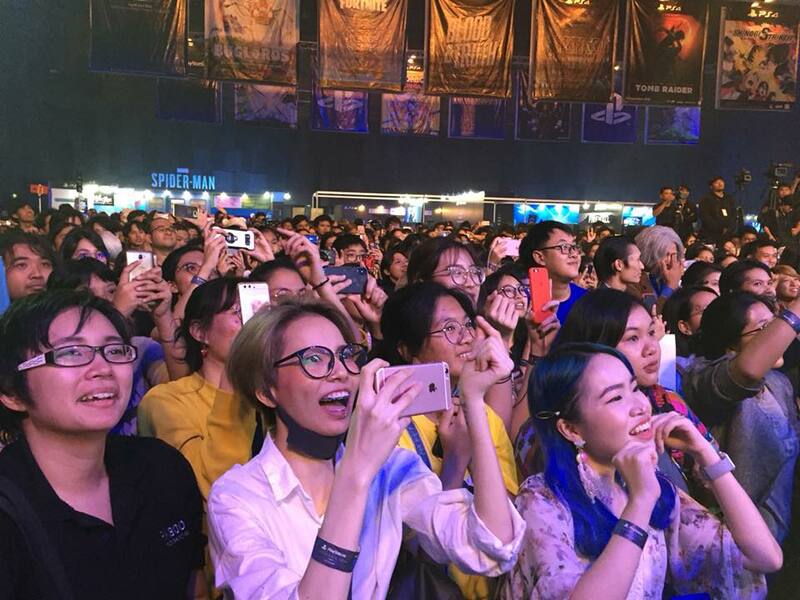 Previous articleBrawlfest Versus Arena was the place to be for Pinoy Fighting Game Fans! Next articleFLYFF is back and more at Playpark All-Stars 2018!